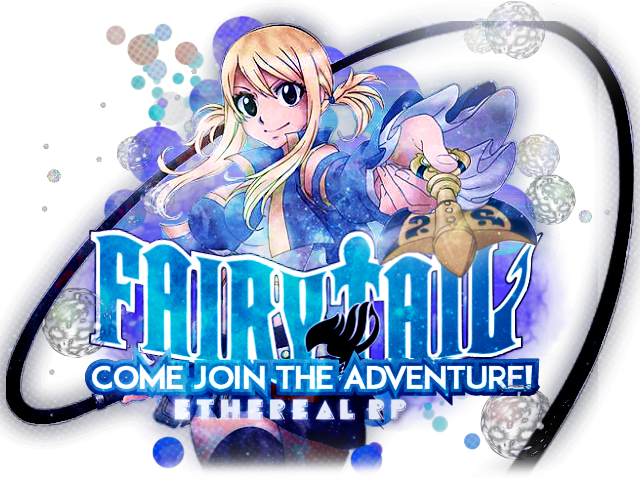 Attention All FT Ethereal Members! We have closed our doors officially! 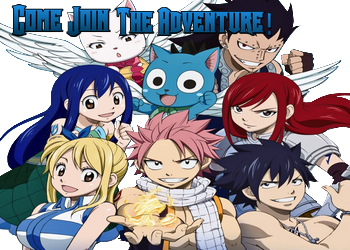 If you wish to still be apart of an awesome community, we have opened a brand new site: Fairy Tail Boundless RP So please feel free to come check us out and maybe join!